Improve your English! This class is designed for adults who are learning English as a second language. Please join us for baby and toddler storytimes with songs and rhymes. Come practice your language skills with other French speakers! This group has no instructor. 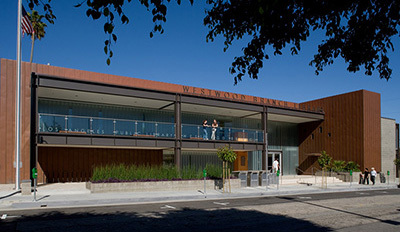 The fourth Saturday of every month (except December) at 11:00 a.m.
Westwood is located in the Fifth District, represented by Councilmember Paul Koretz.